ITV will show the Rugby World Cup exclusively for the next two tournaments, under the terms of a new deal announced Saturday 4 February 2017. 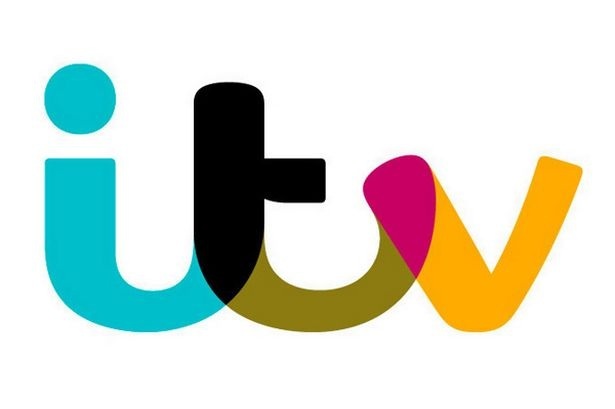 The two event deal extends ITV’s long partnership with the sport’s showpiece event and will also see the broadcaster show the Women’s Rugby World Cup this year, as well as the World Rugby U20 Championship between 2017 and 2019. Following ITV’s production and broadcast of the most watched ever Rugby World Cup in 2015, this new deal means all the action from the Japan 2019 and 2023 tournaments will be shown exclusively free-to-air to UK viewers on its channels. Under ITV’s deal, the Women’s Rugby World Cup, to be held this year in Ireland, and the World Rugby U20 Championship will be available for the first time on free-to-air television. World Rugby Chairman Bill Beaumont said: “We are delighted to be partnering with ITV in an exciting long-term deal that will showcase our biggest fifteens events, including Rugby World Cup, Women’s Rugby World Cup and our annual World Rugby U20 Championship, to a free-to-air audience in the UK. “Rugby World Cup 2015 set new standards of rugby broadcast innovation and delivery, providing a record number of fans in a record number of nations with every unforgettable moment from the most compelling and competitive tournament to date. “As host broadcaster, ITV was at the heart of the success story, bringing fans closer to what was the best-attended, most-viewed, most-competitive and most socially-engaged Rugby World Cup ever and while this was a highly-competitive process for one of rugby’s most prized broadcast rights, we were impressed by ITV’s passion for the sport and continued broadcast innovation. Rugby World Cup 2015 was the most widely viewed rugby event ever, the live audience for Rugby World Cup 2015 increased by a factor of 48 per cent over the last edition in New Zealand, with live viewership through 106 broadcasters reaching nearly 724 million homes worldwide. In the UK, host broadcaster ITV achieved peak audiences reaching 11.5m for England’s matches against Fiji, Wales and Australia and the final. The total UK three-minute reach was 40.2 million, while the 15-minute reach was just under 34 million, demonstrating just how Rugby World Cup 2015 captured the imagination across the host nation. ITV’s portfolio of world-class sports rights also includes exclusive coverage of UK racing, exclusive live and highlights coverage of the England football team’s qualifying campaigns until 2022, as well as coverage of the 6 Nations rugby tournament, the Tour de France and the French Open.